The holidays are not the holidays without holiday baking. We get together with my mom and we bake starting around the first week of December. Then we continue on baking right until the end of the month. We bake from scratch. The KitchenAid gets used the most during December. What do we bake? Maybe I should rephrase with What DON”T we bake! All recipes are my mother’s recipes. My mother has been baking since she was seven years old. She is amazing. Eveything she bakes is so delicious. She really does enjoy baking as well. Baking and cooking. I am not really a baker but during the holidays I am happy to spend time with my mom and my sisters and we create all these masterpieces. After we complete our baking, we then take pretty boxes and bags and wrap them up nicely to get ready to share with our friends, family and the special people in our lives. When we want to have some fun, we like to bake with the kids over the holiday season. We count on Pillsbury to help us out. Baking and cookie decorating is a great way to get the family to turn off of their cell phones and other mobile devices and spend time together. It is fun, and it makes the entire house smell so good! 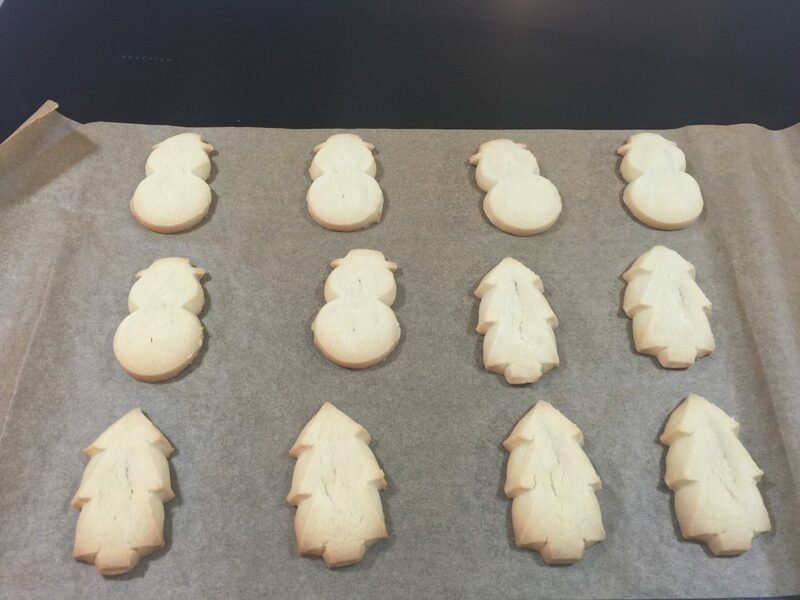 The first set of Ready to Bake cut-out holiday cookies (sugar cookies) included Christmas Trees and Snow Men. We love the fact they are small so that they the kids don’t over indulge. (And well so that the adults also don’t over indulge) There are 12 cookies per pack. These are the cookies we make as a family, in the after school or on the weekends. You can’t go wrong. You just take them out of the package, put them on a baking sheet and then place them in them in the oven. We are a family of gingerbread lovers. We used to bake and make gingerbread houses and gingerbread condo’s. 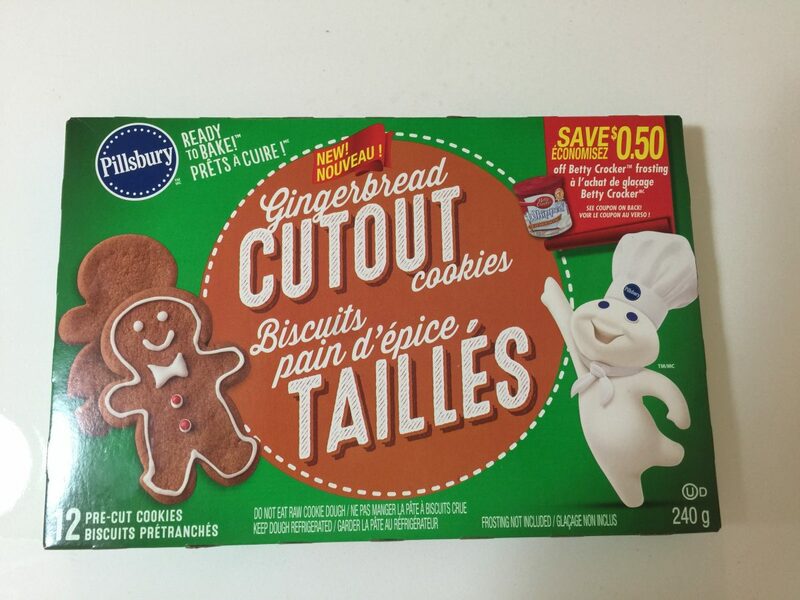 Now that everyone has pretty much grown up, we settle for Pillsbury pre-cut cookies instead. Do you bake with your family during the holidays? If so what do you bake? 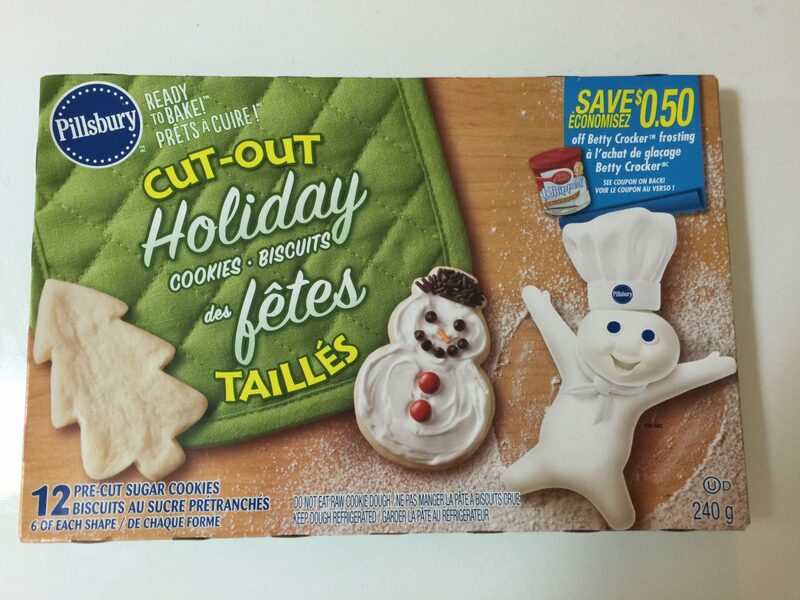 Do you bake from scratch, or do you get a little help like we did with Pillsbury? 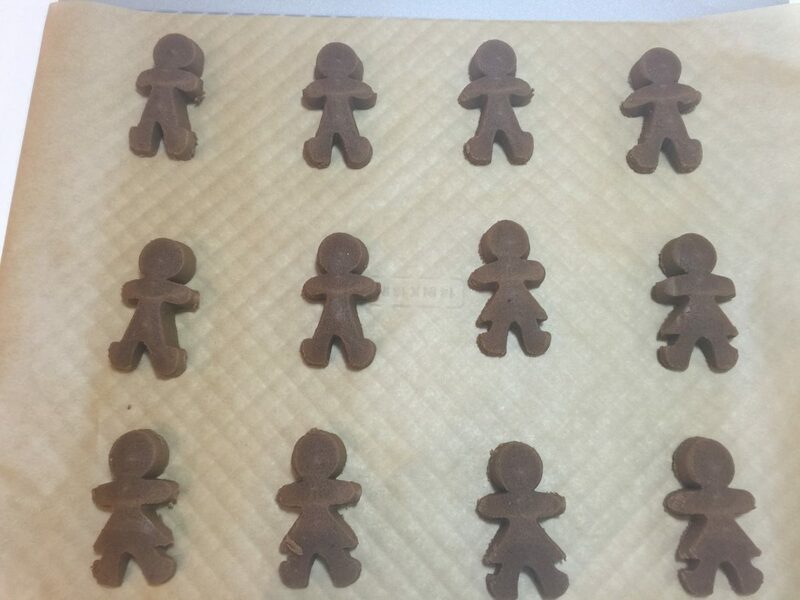 Hey Buddy!, I found this information for you: "Holiday Baking with the Family". Here is the website link: http://shesinfluential.com/2016/12/22/holiday-baking/. Thank you.